The Database of Public Officials’ Assets has been updated with new information from the asset declarations of municipal mayors, city mayors and councilors elected in the 2016 local elections. 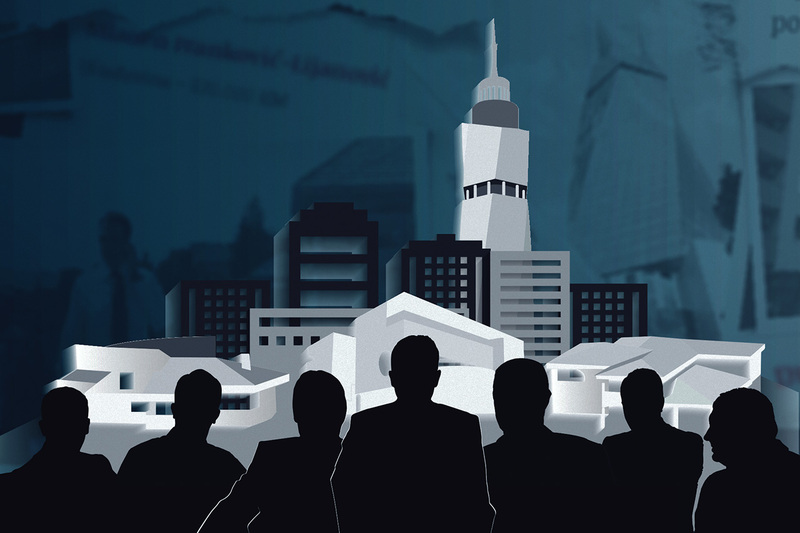 The Center for Investigative Reporting in Sarajevo (CIN) has updated its database of “politicians’ assets” with new data from 27 asset declarations of mayors and councilors elected in the 2016 local elections. Upon taking office, they were required by the Central Election Commission of Bosnia and Herzegovina (CIK BiH) to disclose property holdings, income, debts and obligations held in theirs and their spouse’ name. For several years now these data have not been publicly available. In 2012, the asset cards were withdrawn from CIK’s web page after the Court of BiH asked them to do so for privacy. Meanwhile, CIN has erased all personal data from asset cards politicians filled out, such as their signature and domicile, and transferred them to its web page. Since 2012, CIN has been publishing the asset cards at its Politician’s Assets web page in belief that the public has a right to see what public officials and their families are earning. 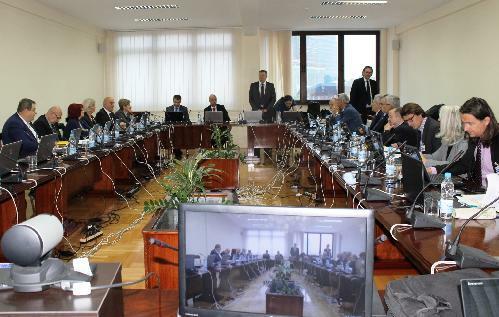 CIN has now updated its database with asset declarations of mayors of Sarajevo municipalities Novi Grad, Stari Grad and Novo Sarajevo – Semir Efendić, Ibrahim Hadžibajrić and Nedžad Koldžo; mayors of Ilidža and Trnovo, Senaid Memić and Ibro Berilo. We have also published asset cards of Bugojno mayor Hasan Ajkunić; Ljubuški mayor Nevenko Barbarić; Sokolac mayor Milovan Cicko Bjelica; Konjic mayor Emir Bubalo; Gračanica mayor Nusret Helić; Novi Travnik mayor Refik Lendo; Cazin mayor Nermin Ogrešević; Prnjavor mayor Darko Tomaš and Čapljina mayor Smiljan Vidić. We have updated the database with new records from the asset cards of Zenica mayor Fuad Kasumović; Banja Luka mayor Igor Radojičić; Zvornik mayor Zoran Stevanović; Doboj mayor Obren Petrović; Bijeljina mayor Mićo Mićić; Široki Brijeg mayor Miro Kraljević and Tuzla mayor Jasmin Imamović. 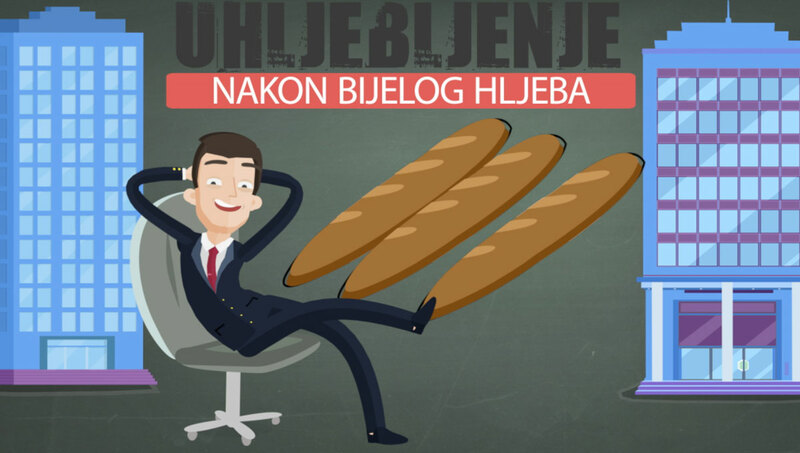 We have added to the database also the new asset declarations of Elvira Abdić-Jelenović, a councilwomen in Velika Kladuša and Nenad Samardžija, a councilman in Sokolac. 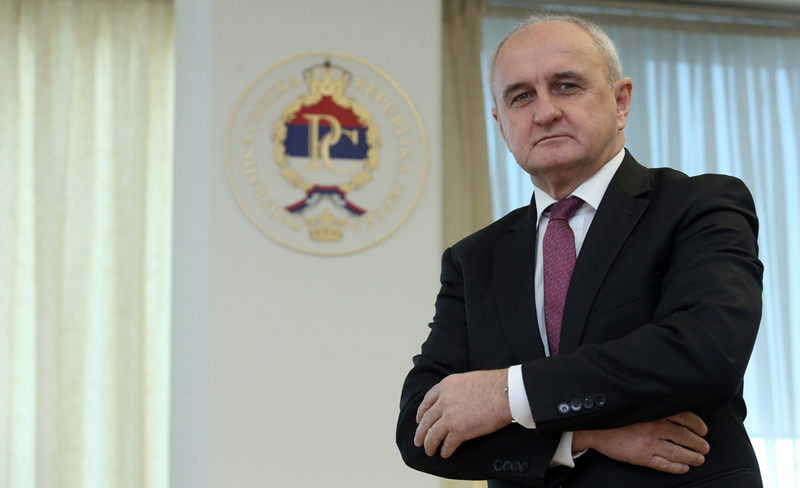 At the same time, we have also published the asset declaration of public officials who have left office in October 2016, such as a former Banja Luka mayor Slobodan Gavranović; a former Trebinje mayor Slavko Vučurević and Prijedor mayor Marko Pavić. 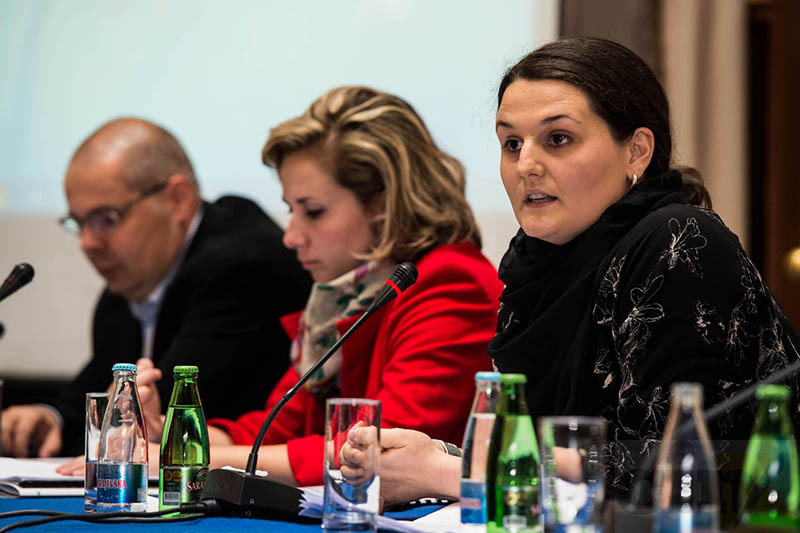 CIN’s database features profiles of more than two hundred politicians and public officials in BiH, such as new Sarajevo mayor Abdulah Skaka. Apart from the asset declarations, the database contains personal profiles and professional biographies of politicians as well as court proceedings against them.